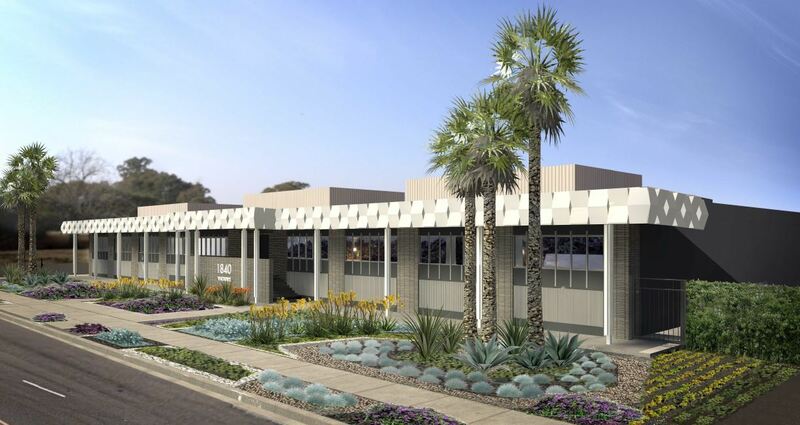 A 56,500 sf television production and broadcast facility on a 3.2 acre campus in the Burbank/Glendale media district. The property is occupied by a single tenant under a short term lease. HRC arranged for a portfolio lender to provide a non-recourse 65% LTC, 5-year, fixed rate bridge loan with a declining fixed prepay penalty which burns off after 3 years. The loan includes a future funding facility for future CapEx, TI’s and LC’s to renew the existing lease or reposition the property. The loan provides 3 years of I/O to accommodate low initial debt service cover due to below market rents. The JV equity investment was made by a family office. The equity structure has a low preferred return hurdle to compensate for low initial cash-on-cash returns. The equity investor also provided credit enhancement on recourse carve outs.